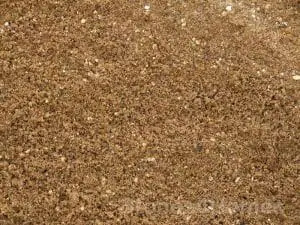 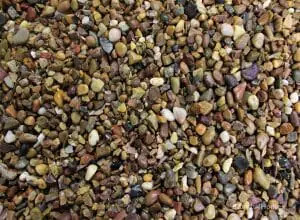 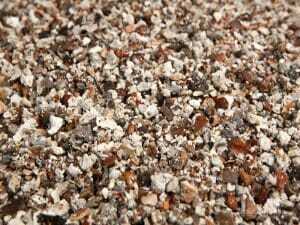 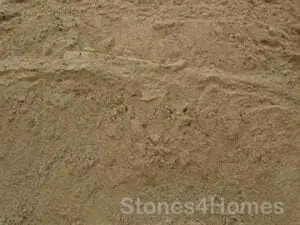 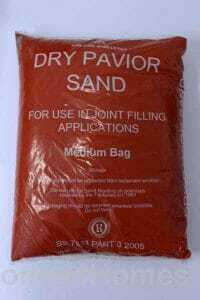 Whether its building sand or sharp sand, ballast or pea shingle we have plenty in stock. 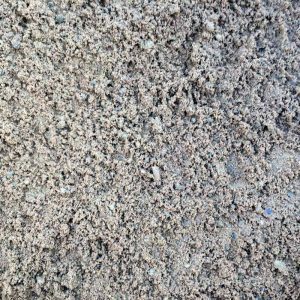 Our purpose built bays are kept topped up at all times. 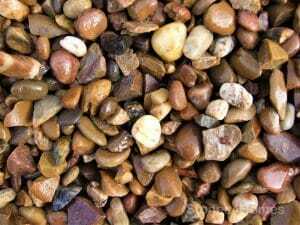 We stock all the usual building aggregates plus a few of the less known ones too, if there is something in particular that you require then give our friendly team a call, they will be happy to help. 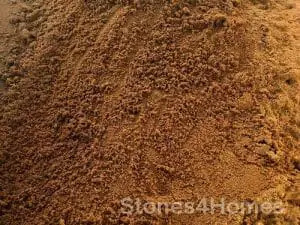 01757 289651 or email enquiries@stones4homes.co.uk, we are only an email away. 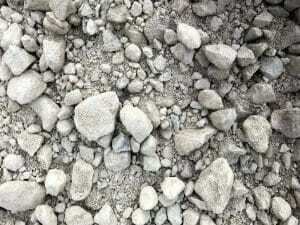 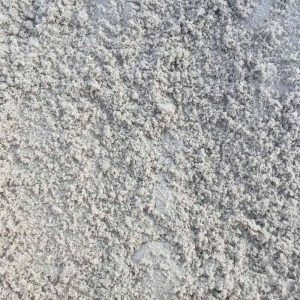 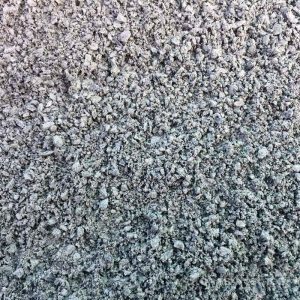 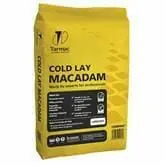 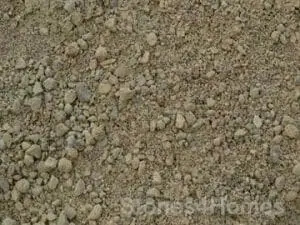 High Performance Cement for concrete, mortars, renders and screeds. 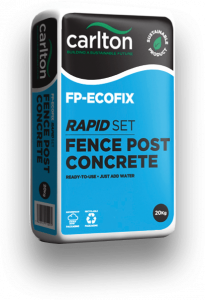 Simple and easy to use this FP-ECOFIX will appeal to both homeowners and businesses alike. 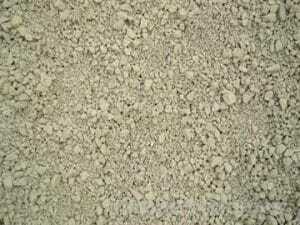 Ideal for joint filling in block paving applications, also used for shot blasting.